Game Tile Quest. 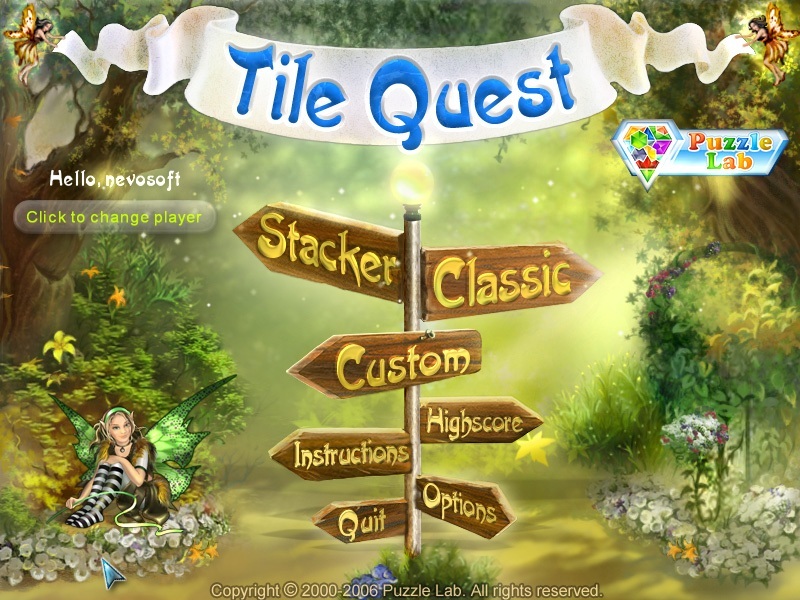 Download game Tile Quest for free at Nevosoft.Com. 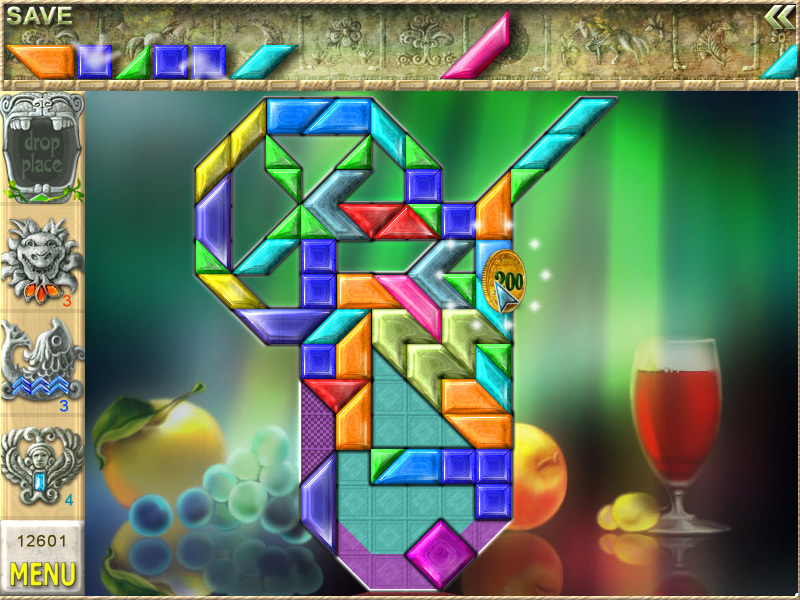 Description, walkthough of Tile Quest, buy game. 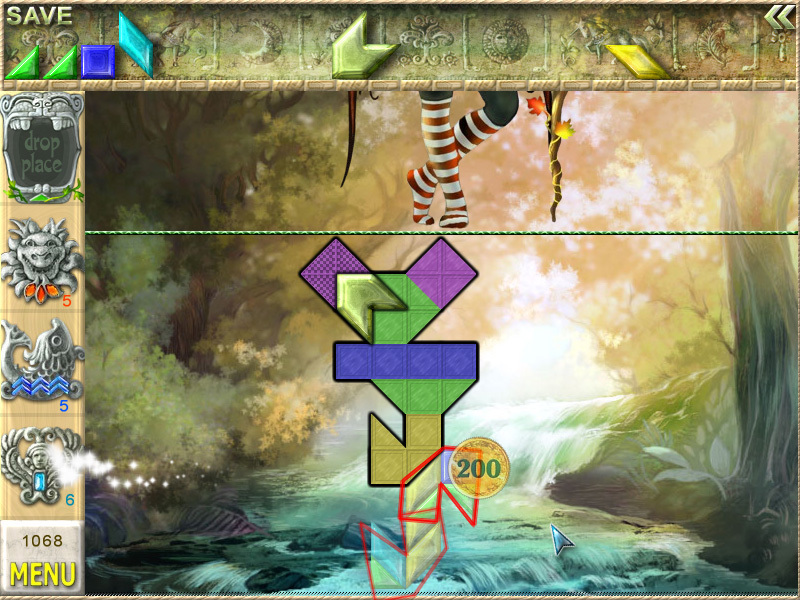 Tile Quest begins the graceful footsteps of puzzle solving. Enter a land inhabited with mystical creatures that need your help to make them whole! 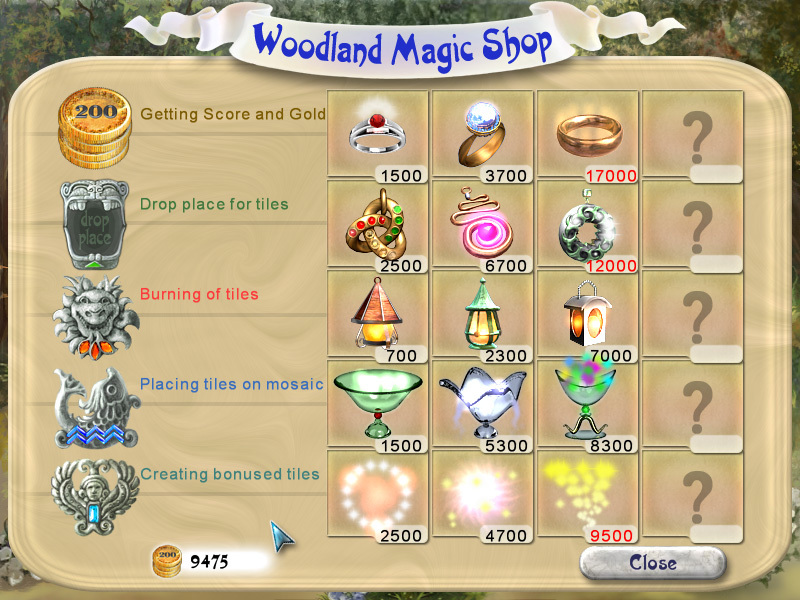 The powers of earth, fire, air and water will assist you with supernatural power-ups and bonuses. 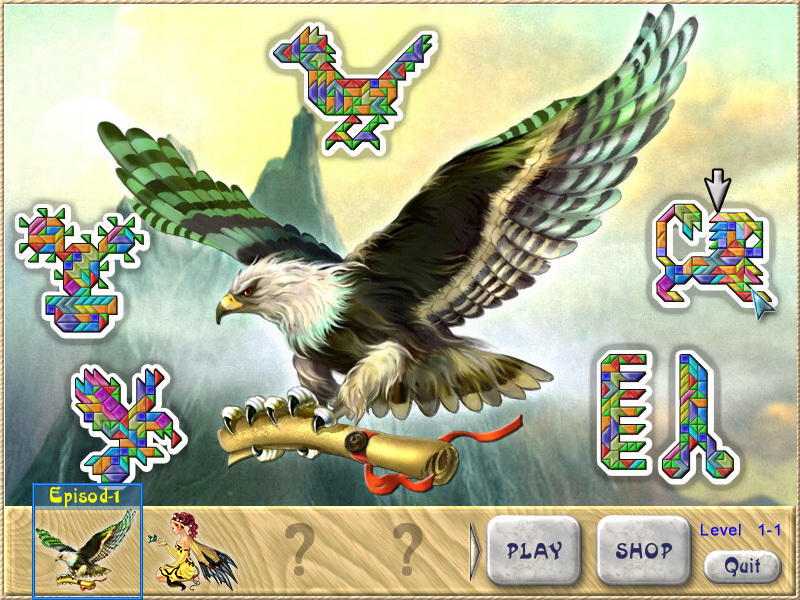 Enjoy two different game modes: Classic and Stacker or create your own fun with the easy to use puzzle editor. Begin your magical Tile Quest today!